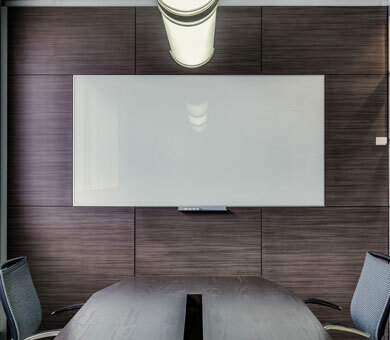 On behalf of Harkel Office Furniture Limited, I wanted to send you a note on the experiences our staff has had when working with the IMT client facing and internal team. 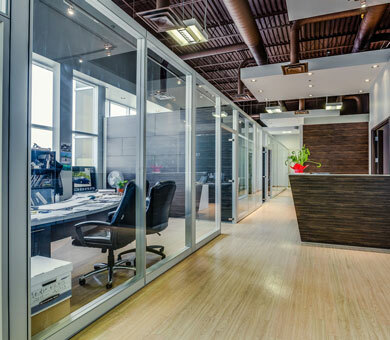 IMT Modular Partitions inc. is a commercial interior construction company specializing in modular office wall partitions, providing complete modular office solutions such as demountable walls and doors, wall dividers, acoustic and architectural partitions as well as glass partition walls. 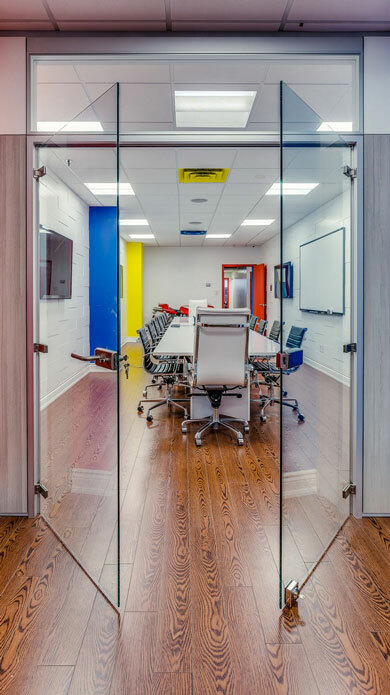 IMT’s architectural wall solutions are known for their excellent design and high quality construction, providing endless configurations for office room dividers with demountable glass partitions and movable wall dividers. 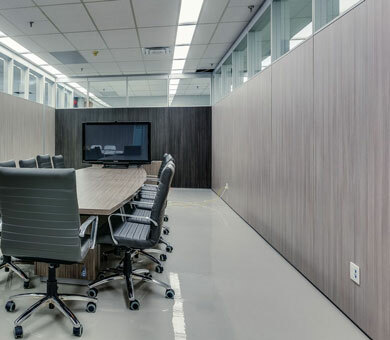 IMT’s modular office solutions are environmentally responsible with 94% of the raw materials used produced from partially recycled materials and with nearly 100% reusability.